Andy Birkett (left) and Hank McGregor will be out to defend the SA Double Ski title they won last year at the Freedom Paddle on 27 April. “The field will be stacked with some of the best double ski crews in the world, so it should be a tough and tight race,” the durbanite concluded. 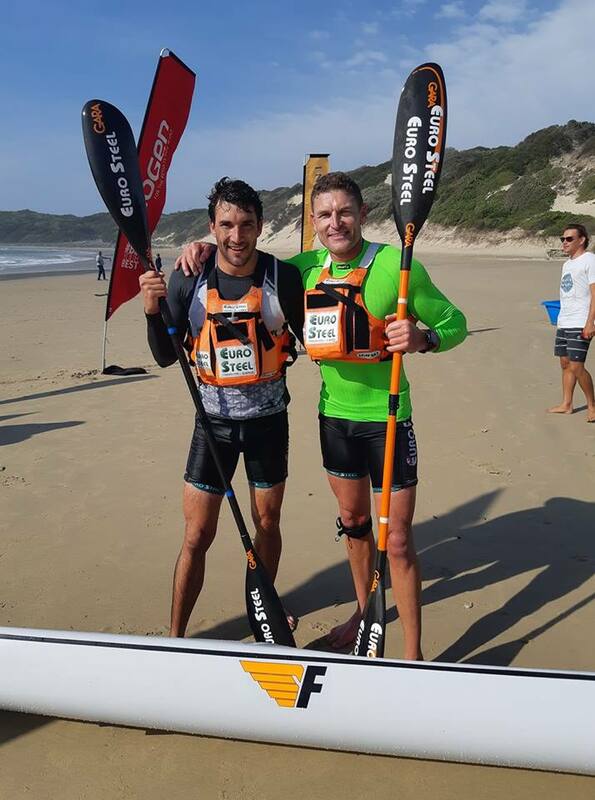 Andy Birkett (left) and Hank McGregor will be out to defend the SA Double Ski title they won last year at the Freedom Paddle on 27 April.